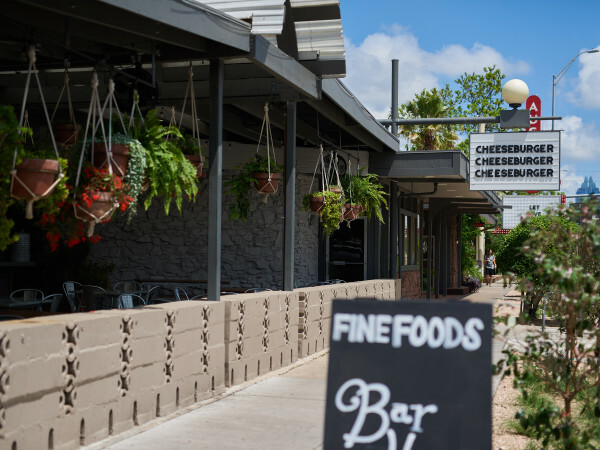 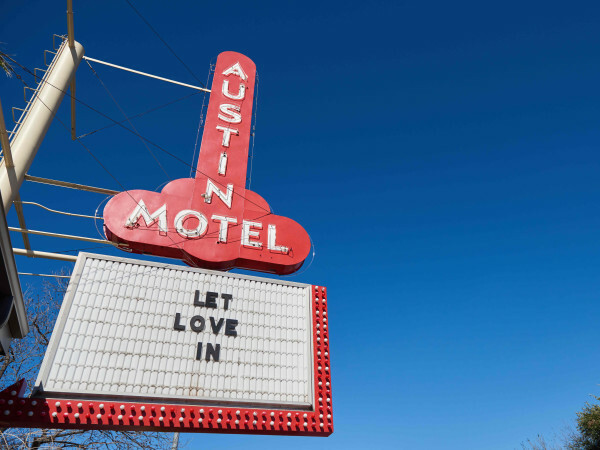 If the vintage decor and old-school Austin vibe didn't tip you off, everyone at the Austin Motel is proud to point out that the place has been operating for nearly 80 years, making it one of South Austin's oldest establishments. 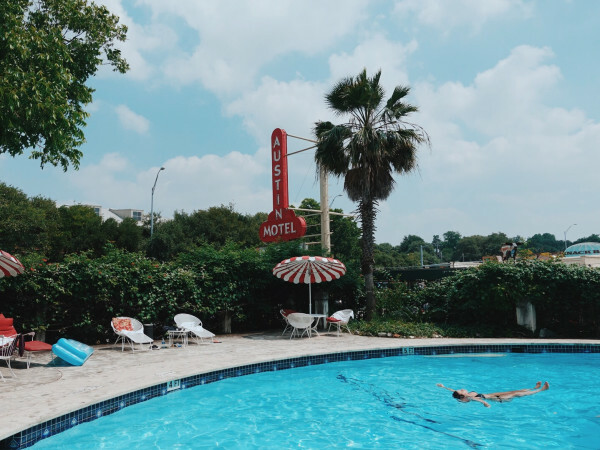 Each room is outfitted with a truly one-of-a-kind theme, making staying in almost as appealing as exploring the busy streets just steps from your door. 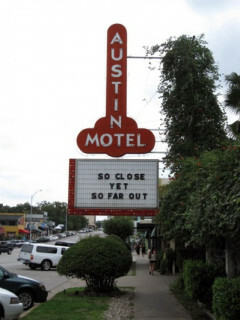 The Bunkhouse hospitality group took over operations of the Austin Motel in 2016.